Sir John Falstaff, down on his luck, decides to seduce two wealthy Windsor wives by sending them both identical love letters. Mistress Page and Mistress Ford cannot be fooled that easily, however, and soon discover his double dealing. When they decide to teach Falstaff a lesson by turning the tables on him, comedy ensues with the two women pulling the strings. 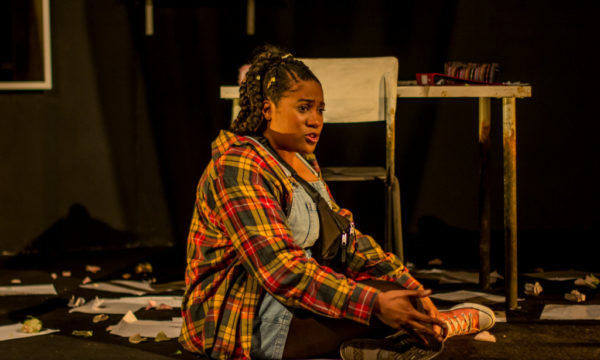 Rebecca Lacey and Beth Cordingly in their respective roles run the show, exuding energy and exhibiting seamless chemistry on stage throughout. David Troughton is clearly having a ball in his portrayal of Falstaff and the remainder of the cast are incredibly impressive. It seems somewhat fitting with today’s #MeToo movement that it’s the women who are in power here, fighting back against the male chauvinist and putting him in his place, albeit in a playfully comical way. 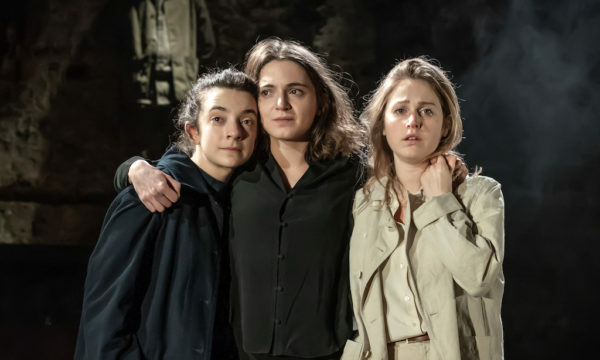 Traditionalists may bristle at the mere hint of straying from Shakespeare’s path but his is a very beaten one and injecting something of the contemporary should be celebrated, especially if new audiences are catered for. Transferring the action to Essex (we have leopard skin and espadrilles in abundance) is a risk that pays off for director Fiona Laird. The Merry Wives of Windsor is not one of the Bard’s more popular offerings, however it’s certainly one of his more hilarious. There is much fun to be had here with Toby Park’s direction of the physical comedy providing ample silly slapstick. 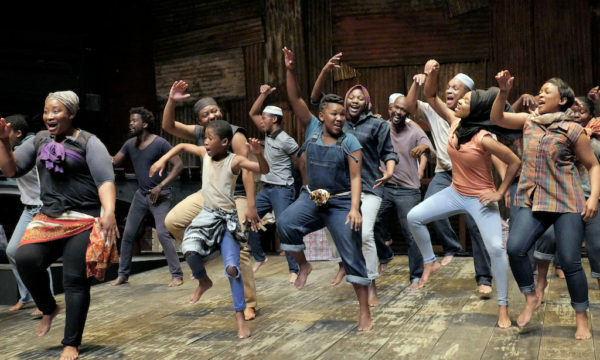 The production may stray dangerously close to the realms of pantomime at times, however, the stellar acting by a cast clearly enjoying themselves prevents this from happening. Left in other hands this might not have been the case. This feels like Shakespeare at his most accessible. Despite the considerable size of the Barbican stage, Lez Brotherston’s “Towie-Tudor” set allows for an intimate feel. This is facilitated by the actors interacting with the audience (at one point inviting us to sing a line from Bread of Heaven). 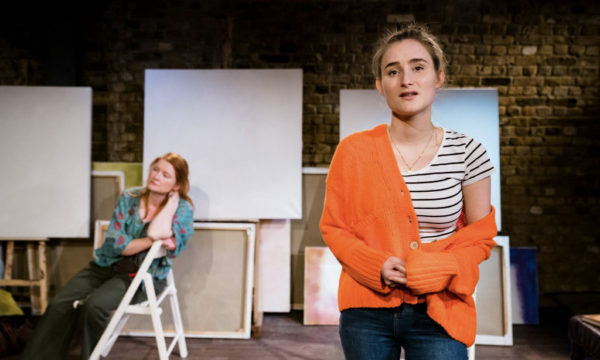 Fiona Laird certainly succeeds in placing her own stamp on the play whilst respecting the more traditional Shakespearean conventions (live music, which she also composed to name but one). 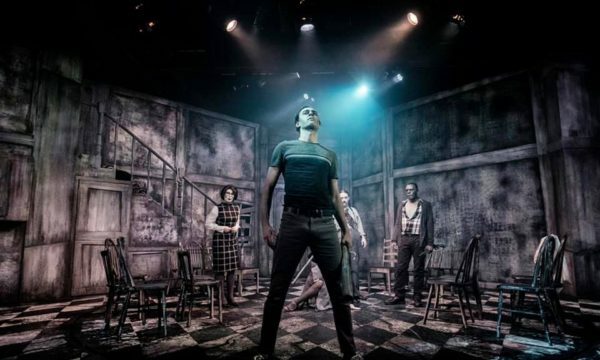 The most ardent of Shakespeare fans might not entirely approve but there is no disputing the fact that this is a fun, flippant and ultimately engaging piece of theatre. 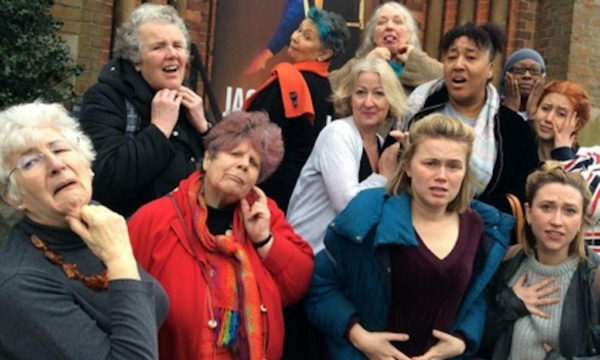 With laugh-out-loud and playful performances by a formidable company of actors, The Merry Wives of Windsor (or Essex) makes for an utterly entertaining evening and an example of how Shakespeare stands the test of time. 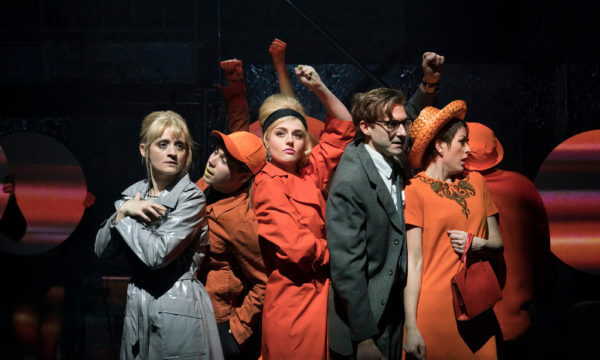 For those seeking laughs aplenty, The Only Way Is… to the Barbican. 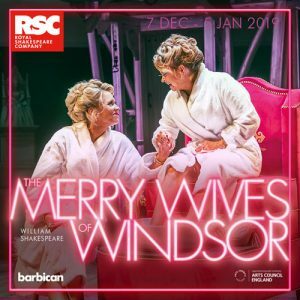 The Merry Wives of Windsor is at the Barbican from 7th December 2018 until 5th January 2019. Book your tickets here.